“Bleep!” goes the Facebook Chat. It was an old neighbor of mine who recently just gave birth to her adorable baby girl. She asked me what baby carrier I used for Rain, and if I tried this brand and that brand. I froze for a bit. I was dumb-founded. This made me realize how outdated I am with the baby items on the market nowadays. I haven’t really been attending other baby/kid bazaars for a long time. 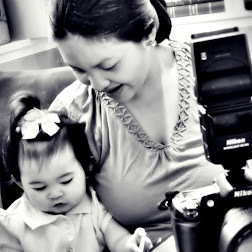 And then I remembered Bug & Kelly’s coverphoto of Mommy Mundo’s Expo Kid coming up that weekend. Once again everything happens for a reason. (Including facebook chats hehe). I asked Richie if We can squeeze in Expo Kid on Saturday. Positive! So off we go! We finally arrive. 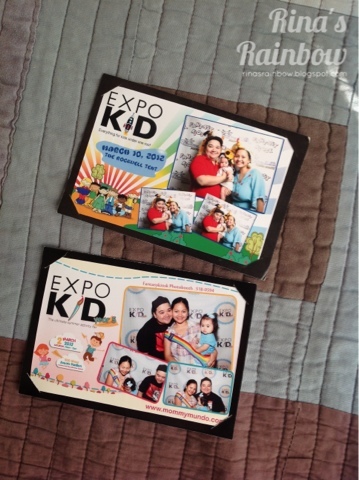 It seemed like only yesterday when we attended Expo Kid a year ago in Rockwell Tent. 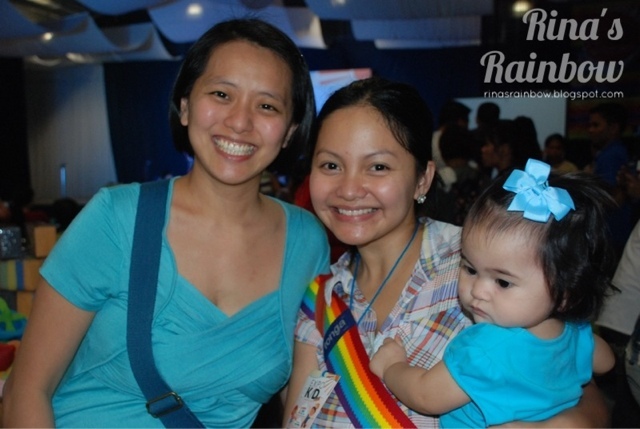 This time they held the event in 500 Shaw Events Pavillion at 500 Shaw Boulevard in Mandaluyong. We got there in just in the nick of time to get the last available parking space. I was happy to see my sister in law again! I hardly see her since they’re so busy with bug & Kelly bazaars. But that’s a good thing so I can’t complain! 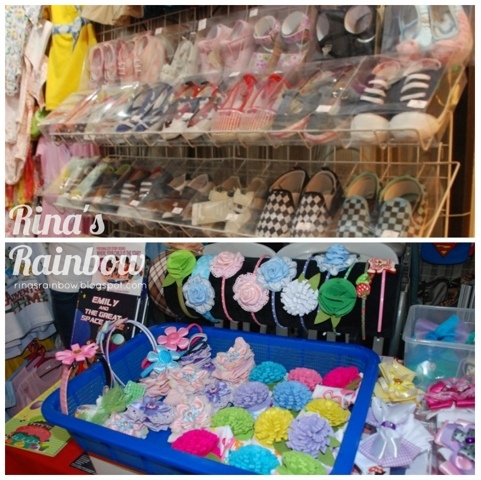 Rain got to play with her Ninang again while I went around the bazaar to check out the place. Bug and Kelly Music Inspired Kid's Wear. Two thumbs up from the Pickiest Eater! Of course! Bug and Kelly would be the first booth I went to.I wanted to see their new designs. If you’re still unfamiliar with Bug and Kelly, you can read more about them in my previous post Growing Up with Bug and Kelly. I bought The Sweetest Thing shift for Rain J But unfortunately we forgot to get it from them before leaving the expo. So no photo of Rain yet with her new shirt. Huhuhu. Funky shoes and clips from Bug & Kelly! 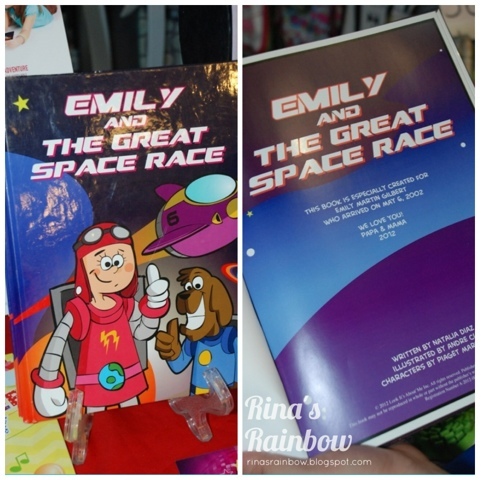 Bug and Kelly were also consigning the Look It’s About Me Personalized Gifts. This is really a nice and unique gift to give. 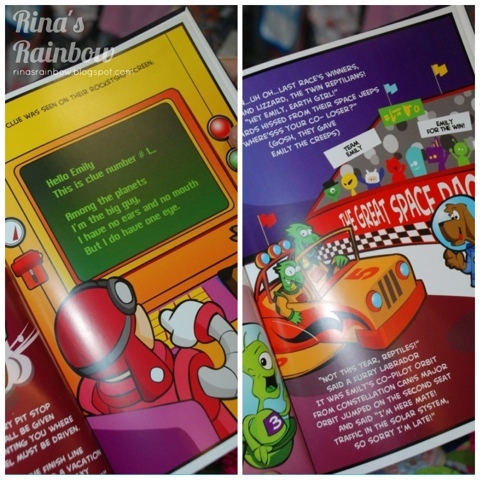 This one in particular is a storybook wherein the name of the main character can be changed to the person you want to give it to. Aaah! Every little girl’s favorite Playing dress up and putting on make up! Complete with dresser lights and everything! 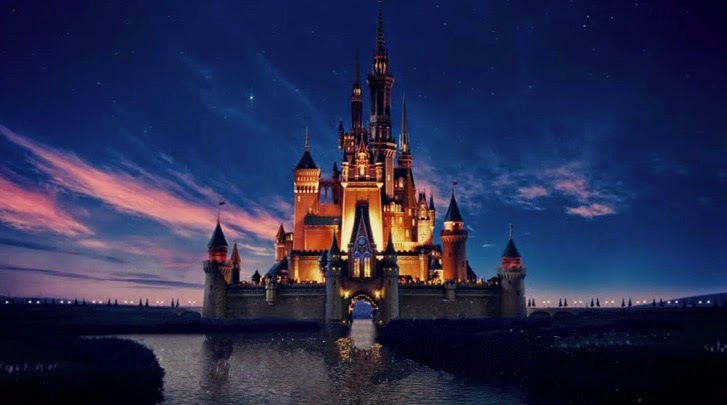 I can only imagine the excitement of little girls (and boys depending on the theme) when they have The Parteizeit decorate their birthday parties!. 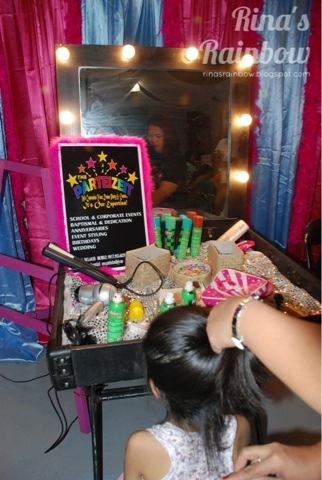 The thing is, they not only cater to kiddie events but to corporate events as well. Name the theme, and they’ll make it happen. De Javu! 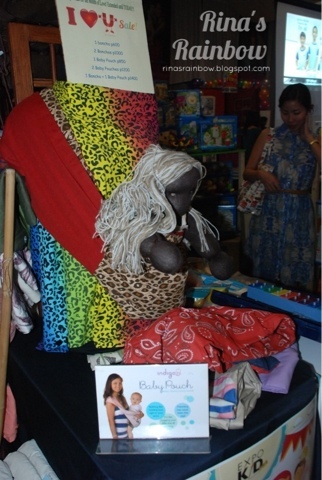 I came across Indigo Baby’s booth once again. Last year I bought a baby sling from them. And they still had the same model I bought a year ago which I recently blogged about. I looked at the sign closely. And that was the time I realized I got the model name wrong. Ooops! So i knew that as soon as we get home I would need to correct my entry. Anyhoo, I was thisclose to buying another Baby Pouch because Rain was really comfortable in it. And me too! I felt she was really secure init. Anyway as I was saying, I was about to buy but there really weren't any designs on the display that really called out to me this time. Maybe just one more round before I decide. 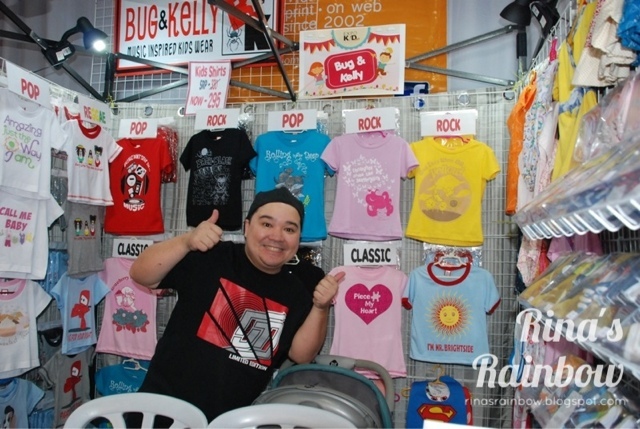 And then I came across this booth beside Bug and Kelly called R-Trevi Concepts. And I’m glad I did because they sell a lot of awesome stuff! In a perfect world I would have bought all of their stuff. But it’s not a perfect world hehe so I had to choose wisely. And like a moth to a flame a rainbow colored baby sling! It’s called Tonga Baby Sling Carrier (P1,580)Yes, I found it expensive too. But to my surprise Richie whips out his wallet to buy it for me. He says I hardly ask for anything and this is for Rain as well. (Awwwwww! Thank you hun!) What’s unique about it is it’s more presko for babies because of the net like feature. More on this on another post! Another item was staring me at the eye while I was looking around the R-Trevi booth. 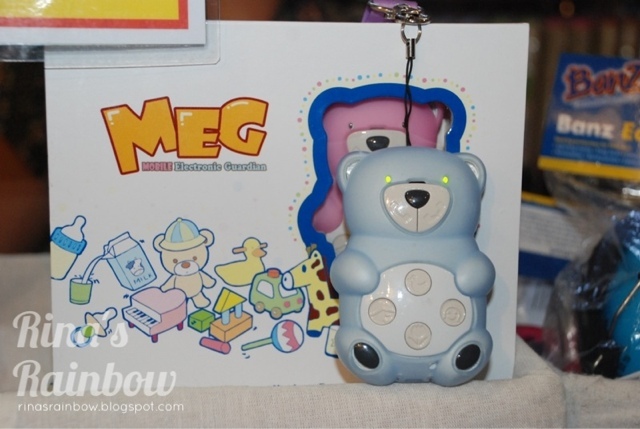 Meet MEG (Mobile Electronic Guardian P3,000). It’s a cute teddy bear cellphone for kids where you can program your number so your kid can easily call you for emergencies. The girl even tested the phone so I can hear the call quality. It was pretty cute. But why not just buy a normal Nokia phone for 1K plus then? I thought to myself. Then they answered my question as if they heard my thoughts.“ The thing about this is that it can act as a surveillance tool. You can call your kid, the phone won’t ring and it will just automatically answer your phone and you can hear the surrounding of where your kid is.” Aaah! An eavesdropping tool! I figured it would be good for Rain for when she goes to school, or if we have to leave her for a bit with her Yaya. I can hear what the yaya is doing,etc. Interesting! But Rain won’t need this yet for now as I’m her yaya too! Hehehe. Also since it doesn't look like a cellphone, it’s not a snatcher magnet. If this is still available in a few years I would definitely get. 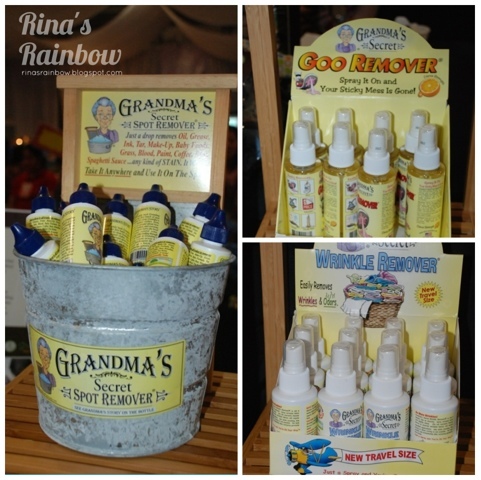 I felt like I was at a Mommy Disneyland! We also enjoyed watching some presentations such as the simple yoga for kids, and Rain also particularly liked the Flamenco. She liked the clicking of the castanets and the vibrant skirts of the lady dancers. 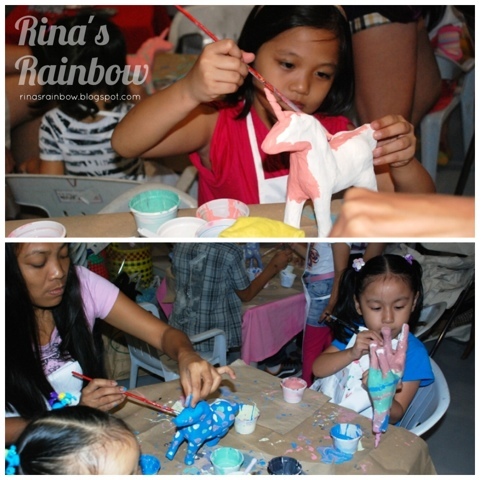 Unicorn painting area. So excited to do arts and crafts with Rain soon! I’m glad I was able to attend their 4th Expo Kid.I plan to make this a yearly thing. I’m sure Rain will appreciate it even more when she grows older and we can finally join activities or do arts and crafts together! 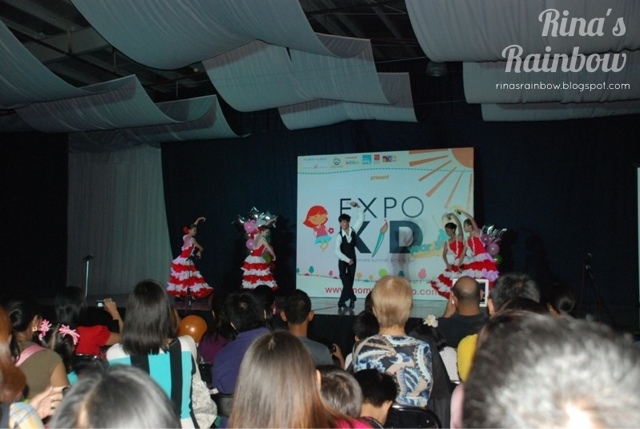 Congratulations Mommy Mundo for another successful Expo Kid! 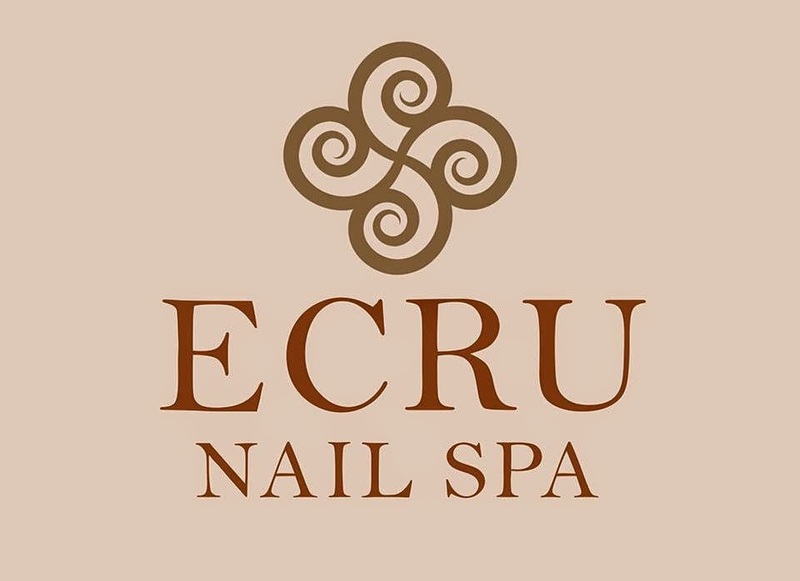 PS: For more info about the products, I linked their facebook accounts so just click away!